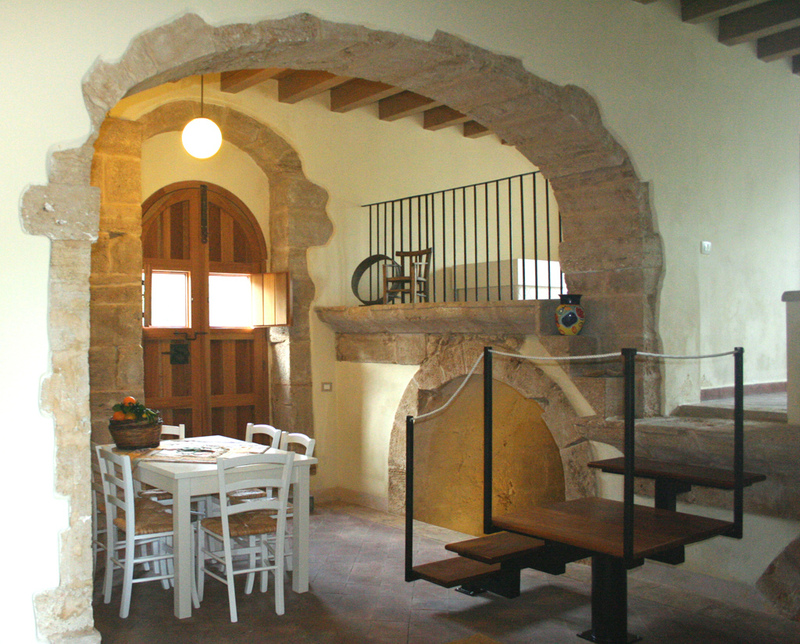 Description “La FRESCURA” is a tourist-receptive structure realized in an ancient owneral house of seventeen century, dipped in the green of the citrus groves. It‘s on top of a hill exposed to Anapo’s valley, and offers a magnificent panorama on the surrounding territory, from the Etna Vulcan to Siracusa’s Gulf. The Treccarichi family resides all the year and receives with courtesy to concur an pleasant stay of their host. 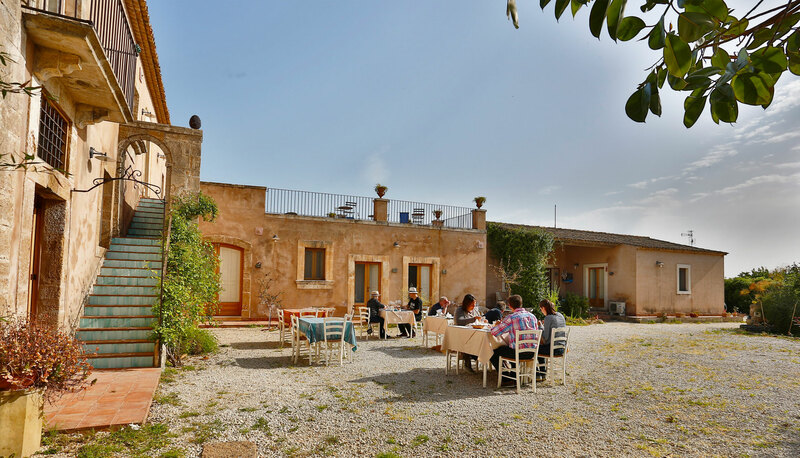 The privileged geographic position of the masseria, mails on a hill and few kilometers from the sea, it renders the climate particularly mild in winter and fresh in summer, of which the name "Frescura". palmento: characteristic accommodation in two levels consists of spacious living room, bathroom with shower, two raised rooms with queen bed and two single beds. 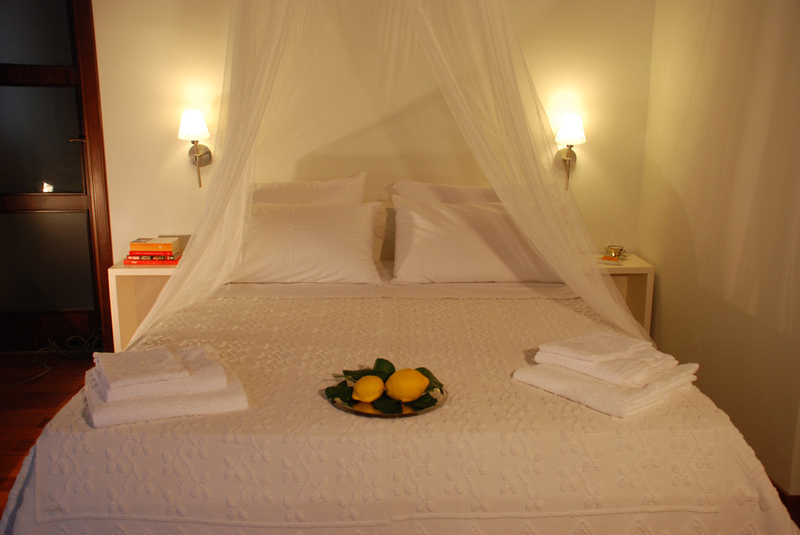 La Frescura is located in via per Floridia 50, at 6 km from Siracusa city, 3 km from Floridia town. 1,5 km far away from the E45 that connect the East Coast...so reach Catania, Noto, Ragusa, Etna Vulcan is really easy. It’s simple to reach the beautiful beach of Fontane Bianche, Arenella, Vendicari and many others! 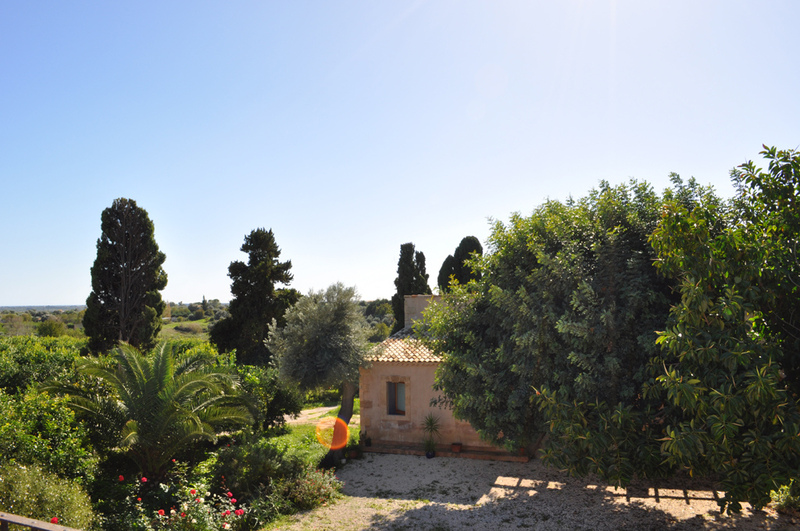 Even if the location is strategic for all your tours, La Frescura is characterized by peaceful atmosphere thanks 12 hectare of citrus grows surrounding the masseria.